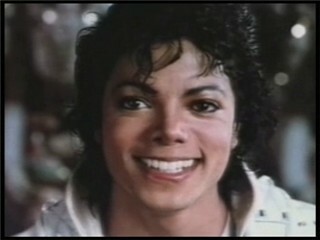 This Captain Eo photo contains portret, headshot, and close-up. awwwwww he has a cute smile!!!! !